Discover easy to implement tips that you can add to your website now. Simplify Your Calendar and become a scheduling Pro! Are you tired of scheduling software that is confusing and filled with options you don't need? 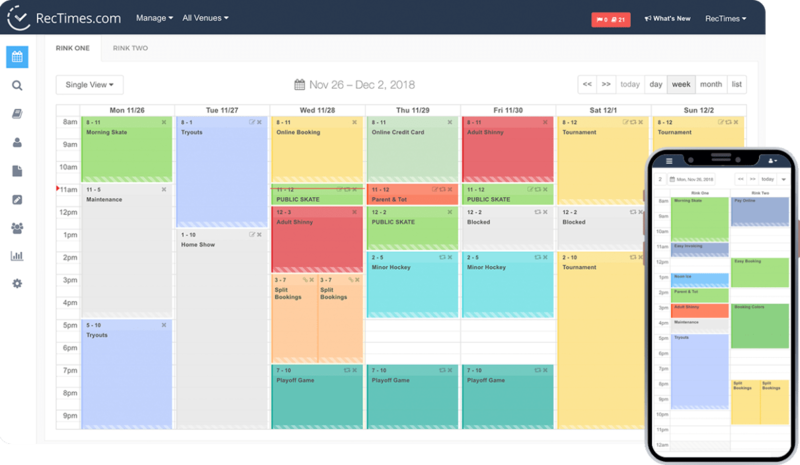 Become a scheduling pro with the features you actually want and need and none of the ones you don't. Invoicing all your bookings correctly can be one of the most complicated tasks you face each month. 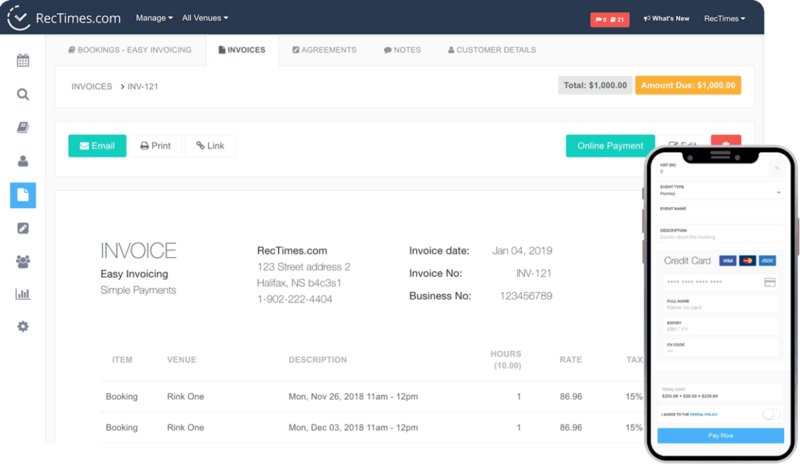 We can help you keep all your bookings and invoices in sync for effortless invoice management. 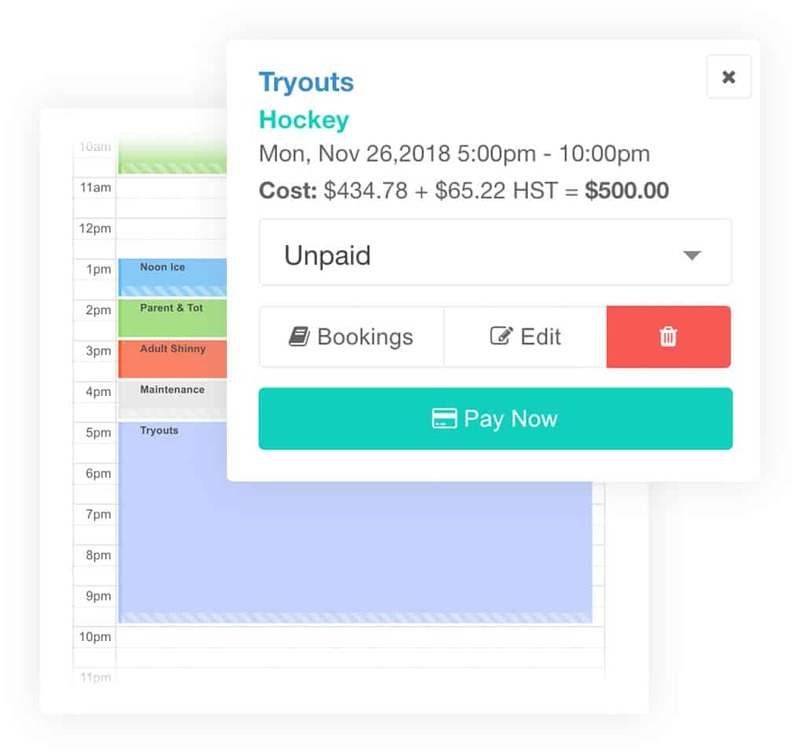 Tired of chasing payments for your current bookings? Collect instant payments when your customers book online. You deserve simple and efficient software because running a sports facility is complicated enough. Over 1.5 Million bookings have been created by RecTimes customers. Over 25,000 hours have been save by using our simple booking and invoicing options. Over 500 venues use Rectimes daily to manage their schedules and create invoices. We setup, test and support your facility every step of the way so you can take action immediately to grow your facility. Setup a quick demo call to see a how RecTimes can simplify your scheduling help you become a pro facility manager. Once training is complete you will be ready to start creating new bookings and start managing your sports facility like a pro. Ready for less headaches and more time to focus on other tasks. No need to rewire your brain. The setup is simple and you will become a facility scheduling pro in no time!